A jackknife tractor trailer is a type of truck accident where the tractor brakes suddenly causing the trailer to swing out at a 90 degree right angle to the tractor. The angle looks like a pocket knife. The longer portion of the right angle is the trailer and the shorter portion the tractor as they form what looks like the letter “L”. Jackknife accidents often happen during slippery or wet conditions when the wheels lock up. These accidents are very dangerous with a high likelihood of a rollover. Because trucks carrying trailers are very large long vehicles 50 feet or more carrying cargo weight of 80,000 pounds, the consequences of a jackknife accident can be devastating. Up to 5% of all truck accidents are jackknife tractor trailer accidents and should result in contact with a New York City truck accident lawyer. It is important to contact a trucking accident lawyer familiar with jackknife tractor trailer accidents. 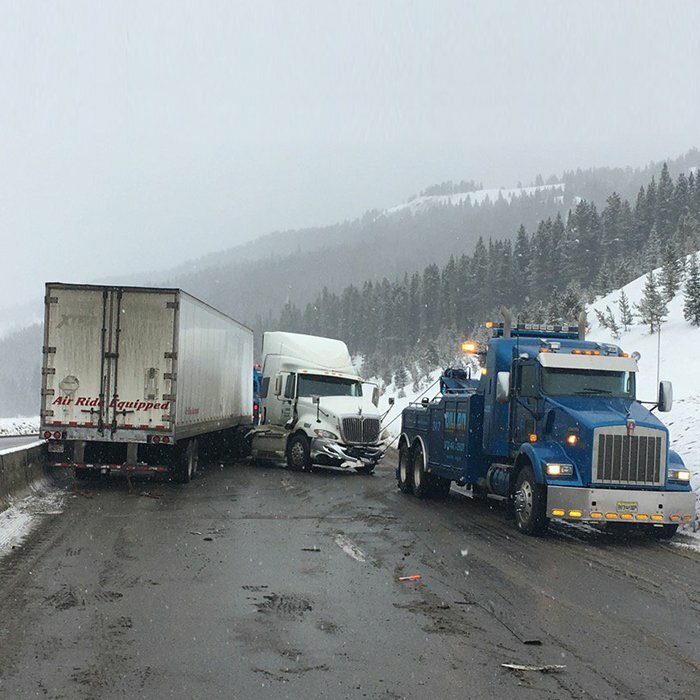 The F&A accident lawyers have experience handling all types of truck accidents, hire top safety experts, and work with renowned medical specialists to win maximum compensation for our clients.